It is now time for you to seriously start planning the vacation of this year – hopefully a memorable one. 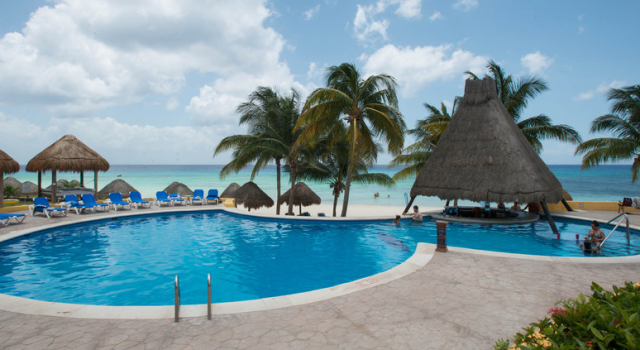 You can now get a room at the 4 star Melia Cozumel Golf All Inclusive resort from $128 per night and can save as much as $60 on each night off average summer rates through May. 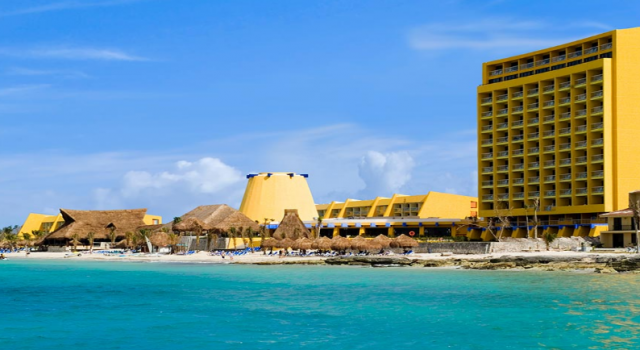 By the turquoise waters and on the white sand of Santa Pilar beach you will find the Melia Cozumel Golf All Inclusive. The 4 star resort is only a few minutes away from a 18 hole golf course, a marina and a shopping area. 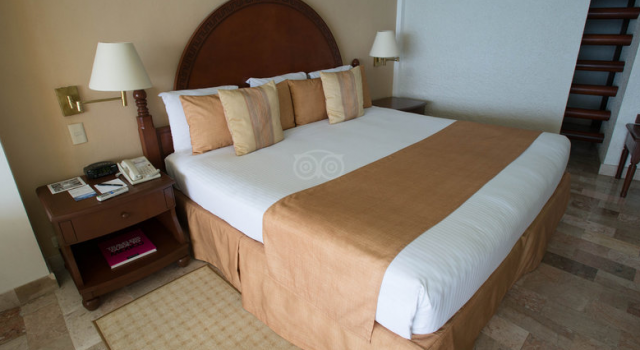 You can stay in really nice rooms and suites at the Cozumel beach resort and can choose from garden view, ocean view and ocean front. 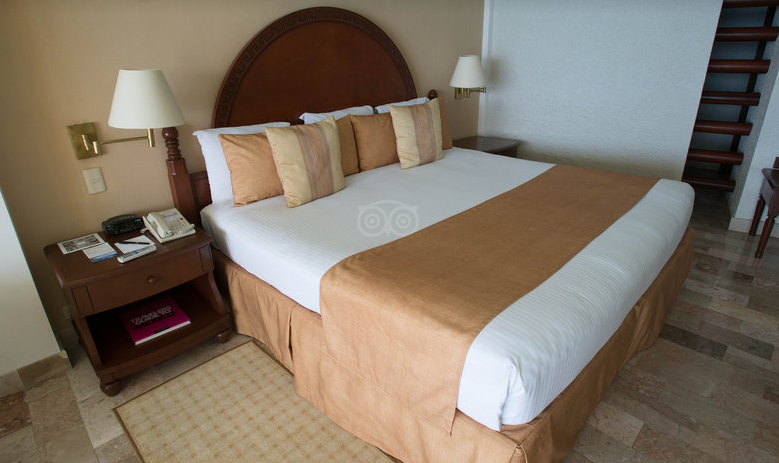 Melia Cozumel Golf All Inclusive accommodations have a king or two double beds, flat screen TV with cable channels, safety deposit box, iron with board, radio alarm clock, phone, private terrace or balcony, individual air conditioning and so on. This is an all inclusive resort, which means that by booking it, you do not only get a room or suite. At Melia Cozumel Golf All Inclusive you will also get all your meals and snacks, all alcoholic and non alcoholic drinks, tons of activities during the day and many entertainment options in the evenings. Melia Cozumel Golf has got seven restaurants and bars, on the beach, by the pool, in the garden… The on site wellness center has got a gym and where you can get massages and various treatments. Among the many daytime activities there are tennis courts, videogame zone, pirate themed park, kids club, basketball court, game room, mini golf, indoor soccer and more. 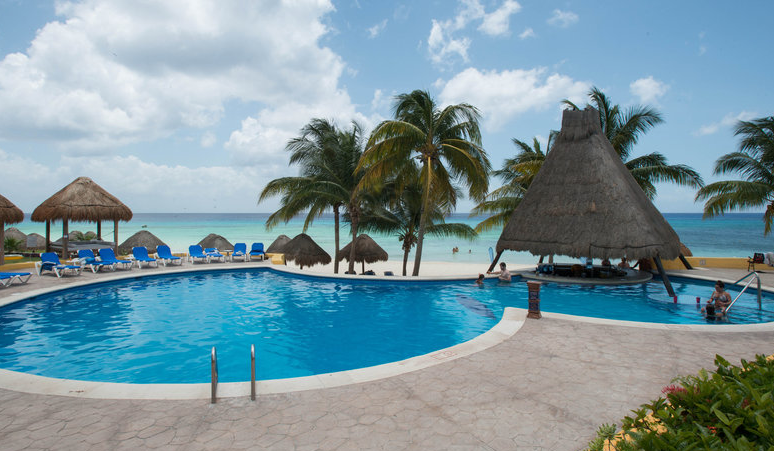 Cozumel has got many other wonderful beach resorts and some of them might also be on sale right now. Check the price of more hotels you might like by adding your check in and check out dates and selecting some trusted travel sites that you want to compare.